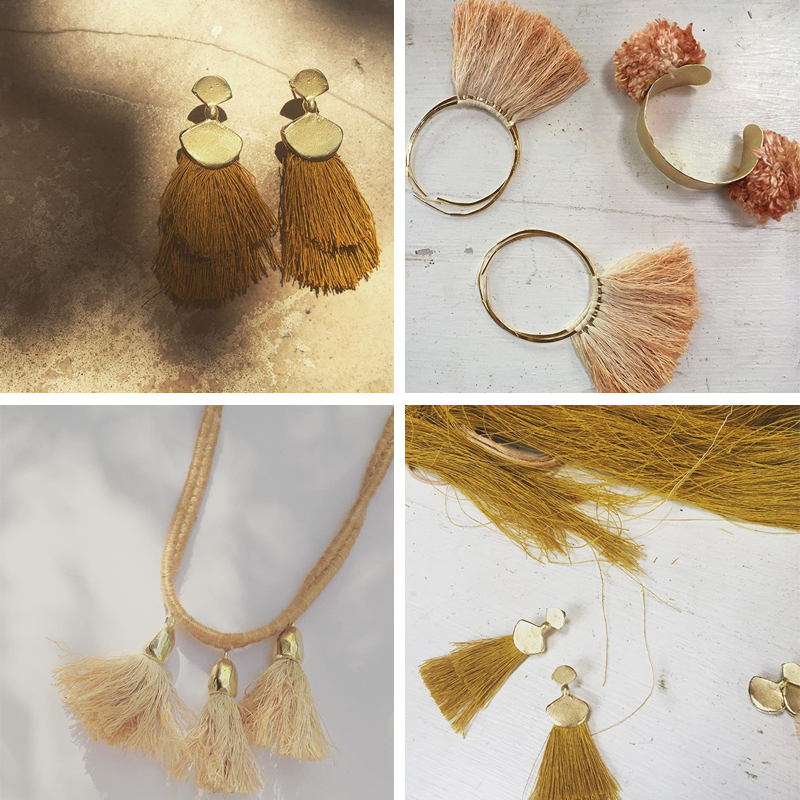 STEFFI K. | Grafikdesign – On & Offline München jewelry Archives - STEFFI K.
Lovely jewelry made in coastal California. Each piece is handmade. The artist Jen Goff uses traditional craft techniques like weaving, ropemaking and braiding and combines these with natural dyed fibers and hand-hammered metals. I’m really intrigued by the mix of the different textures, the golden hues and the combination of metal and fibers. Emma Cassi’s work has been an inspiration for me for a long time. I love the details and the colors. And I love the that she uses reclaimed lace, and 1880’s jet beads, 1950’s sequins and vintage Swarovski crystals to create her lace and embroidery jewelry. Often her pieces are limited edition and sometimes you get a one-of-a-kind piece. 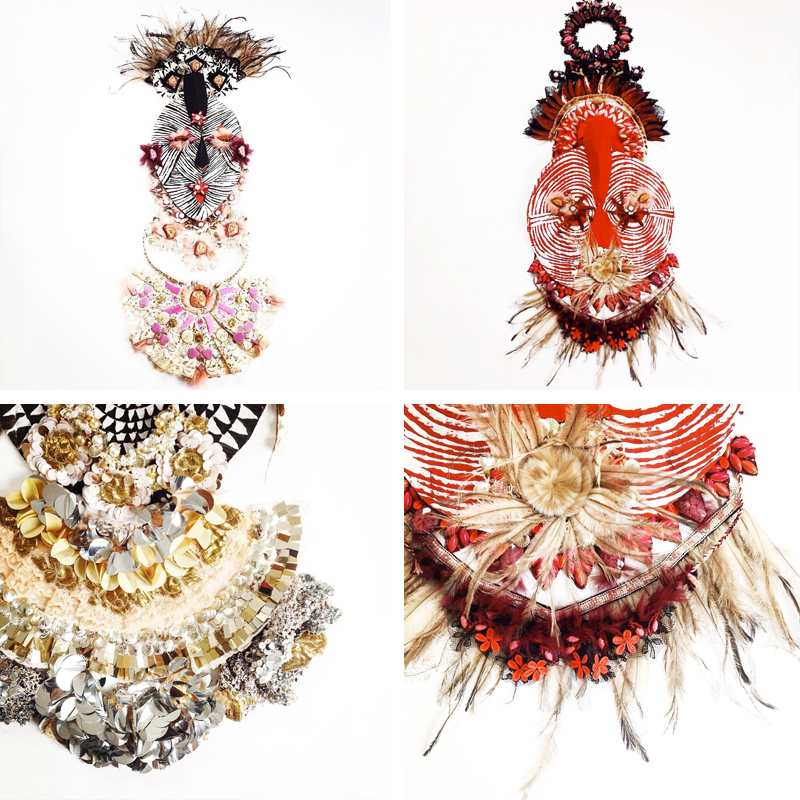 A native french Emma began making jewelry 1999 in London. Here you can see 4 images from her new Autumn/Winter collection from her Instagram feed. Such a great way to present the jewelry! © Copyright 2019 STEFFI K.. Powered by WordPress. Kult by Themelovin.